Gritty ltd are producers of television documentaries, media and theatre projects. They explore difficult and challenging subjects revealed in a powerful and visceral experience. Stella returns this Christmas with a feature length festive episode. Soundworks provides full sound editorial, foley and 5.1 mixing for the successful Sky comedy drama series. 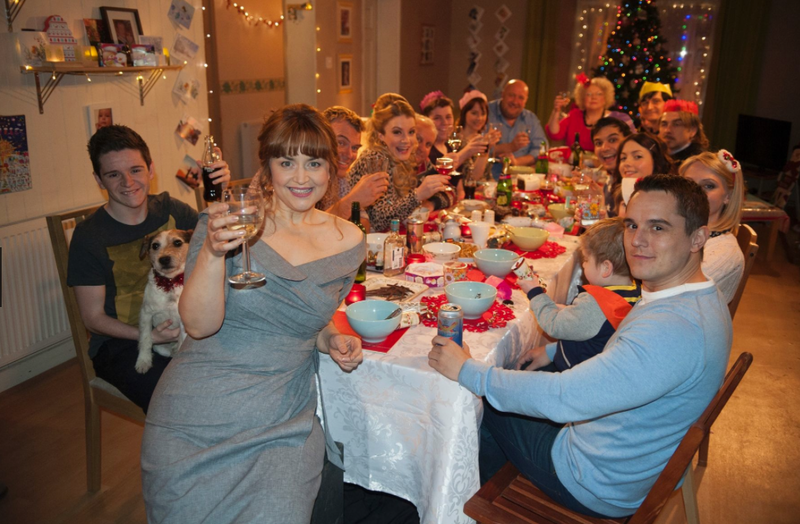 A fourth series is also coming to screens in January 2015.